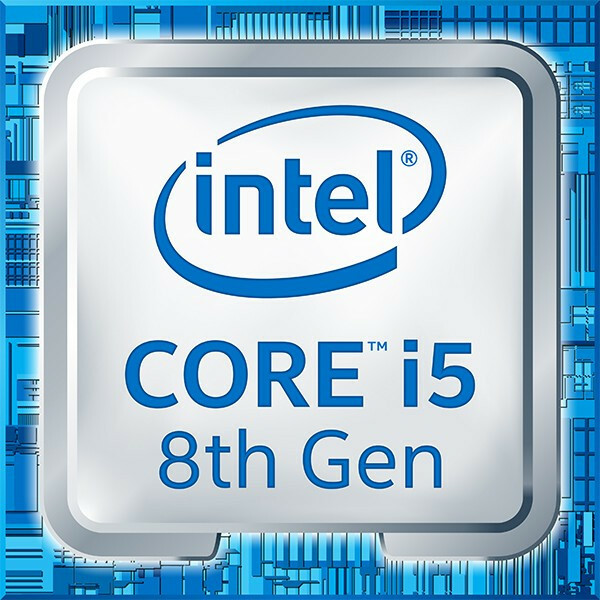 The Intel Core i5-8600 offers a clock frequency of 3,1 GHz which, thanks to Turbo Boost 2.0, clocks up to 4,3 GHz when needed. It should be noted that the boost frequencies vary depending on whether 1-, 2-, 4-, or 6 cores are in operation. This enables Coffee Lake CPUs to maximise their performance and allows users to optimise CPU usage depending on whether the processor is being used for games or applications. The L3 cache has been increased to 9 megabytes and the Thermal Design Power (TDP) sits at 65 Watts. This relates to a boxed version of the processor. Compatible CPU cooler included by Intel. More links for "Core i5-8600 3.1GHz (Coffee Lake) Socket LGA1151 Processor - Retail"